Posted by Lorea Thomson on Monday, November 11th, 2013 at 2:47pm. The Jupiter Town Council decided to postpone the decision on the 800 –parking space garage on Parkway Street and A1A, not far from Jupiter Inlet Colony, until December 3. An email was sent stating “the postponement will allow the Town to investigate some of the issues and considerations raised by residents and businesses. Some of the issues raised during the meeting included whether or not the town had considered all possibilities for alternate locations for the parking garage. A concern was beachgoers, using the Parkway Street garage, for nearby Dubois Park, and how would that be managed? Had the one level of underground parking on U.S. 1, known as Piatt property, been considered? What was happening with the Town owned parking lot on Love Street? 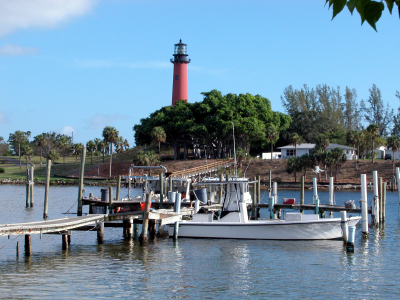 It seems the Town of Jupiter is very concerned and in touch with the residents and businesses, as it plans to have more meetings concerning the Jupiter Inlet Village since the meeting in late October was overflowing.